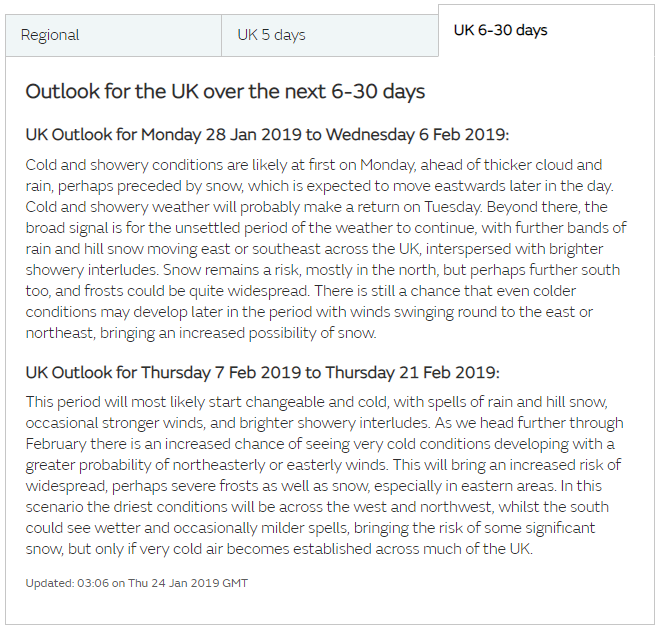 News > January 2019 > Are you ready for the best / worst of the winter? 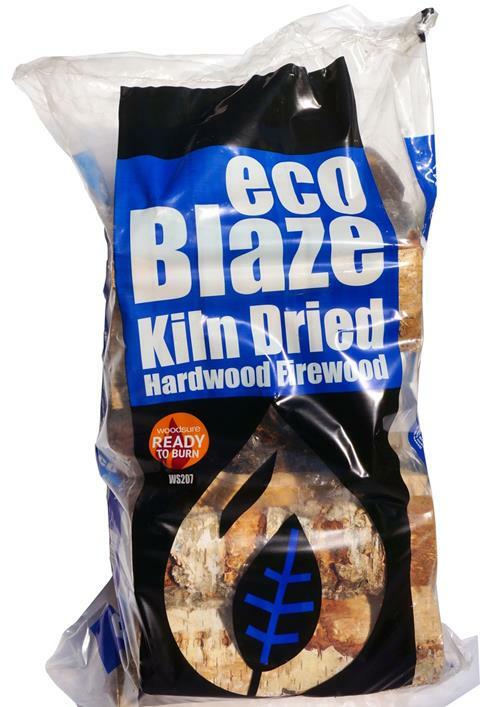 We currently have great supplies of our ever popular bags of Kiln Dried Birch, which retail for between £5.00 - £6.50. With more consumers becoming aware of the importance of 'Ready to Burn' firewood with the recent publication of Defra's Clean Air Strategy, give your consumers a great product at a competitive price just when they really need it. Call us today to get a specific delivered price, and get the bags in your store within 2 - 3 working days.